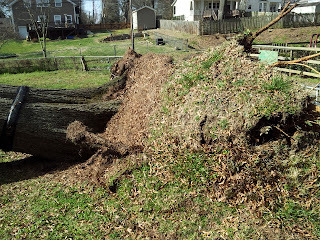 All trees will eventually fail. By observing tree structure, site conditions, work history, signs of decay, etc. we may glean some insight as to how likely failure will occur in a given time period. 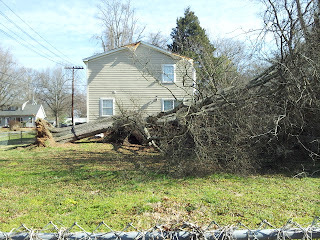 Let's use the following example as a case study for likelihood of tree failure. 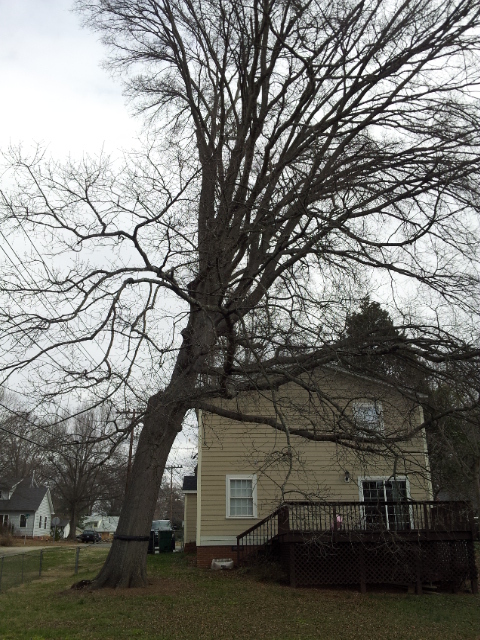 The specimen is a mature willow oak with a 30%-40% lean towards the North East. Prevailing winds usually blow in from the South West. The site is several yards from a creek that is known to flood, and the area received several inches of rain over the past few weeks. Primary power lines are close to the tree. Utility pruning has been performed on the subject for decades, leaving an uneven crown with weight distributed on the leaning portion of the stem. 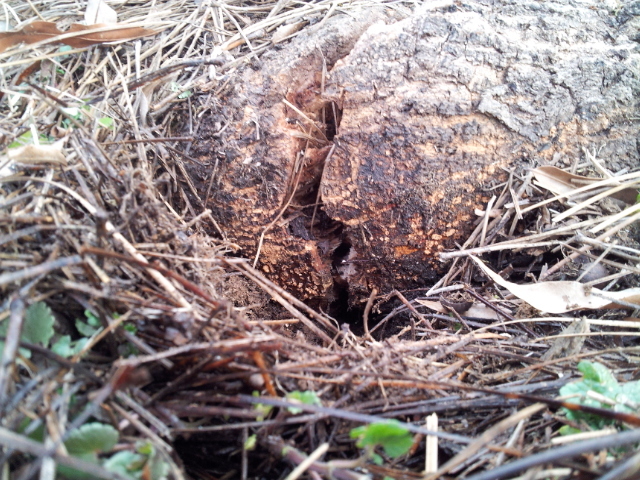 Upon closer examination Inonotus dryadeus conks are present on the tension side of the lean on the root flare. 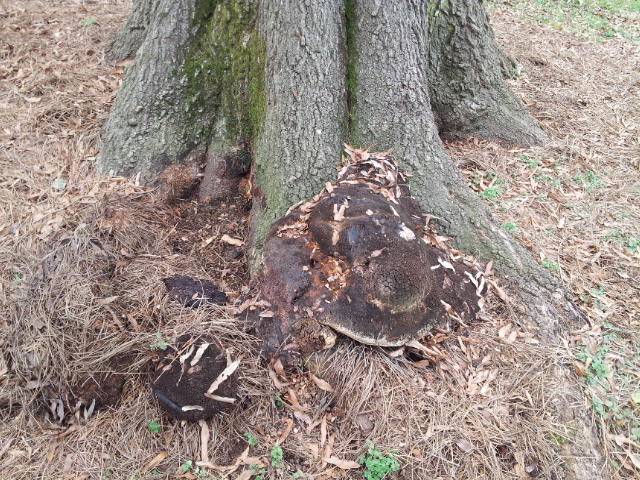 Inonotus causes a white rot in the lower stem and structural roots of trees, and is common on willow oaks in this geographic area. 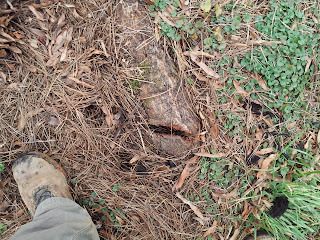 Resistance drilling tells us that up to 50% of the root flare is compromised by some form of decay/damage. 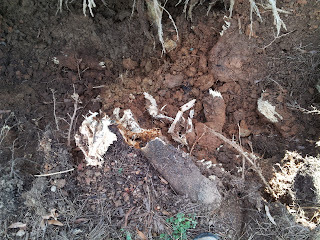 Finally, a live structural root, also located on the tension side of the lean, is cracked all the way through. 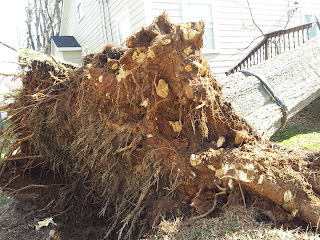 The culmination of these defects resulted in whole tree failure with property damage (thankfully, no one was injured). The tree failed in the direction of the lean. Notice the extensive root decay. 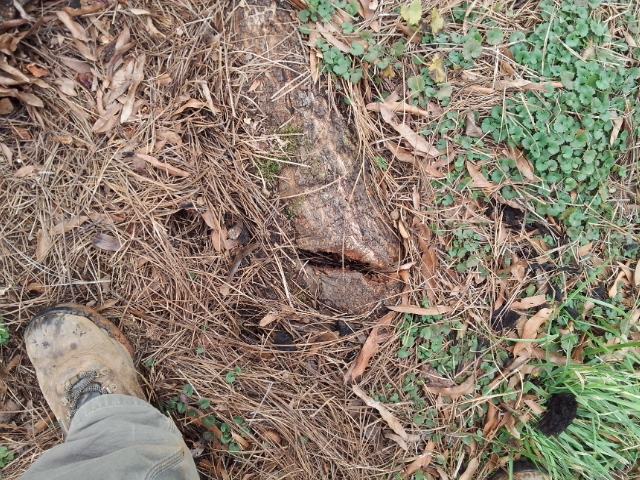 Here we can see partial root place failure due to wet soils. This tree is an almost text book example of a high risk of failure tree, with final results as such. As defects compound so does likelihood of failure. That being said, I have participated in workshops where the same high risk of failure tree has been used for years, and still stands to this day. 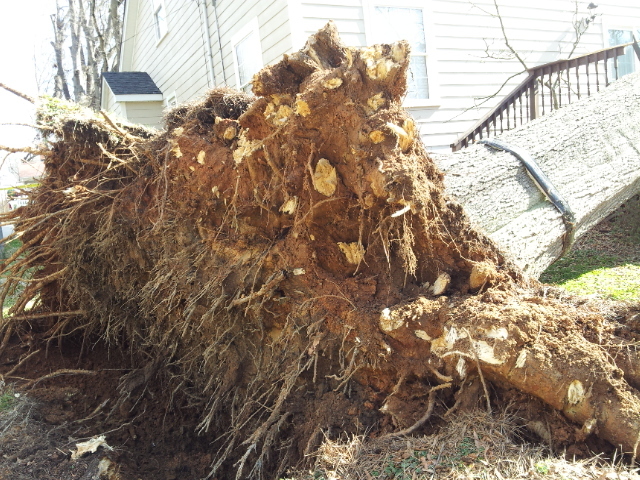 Assigning risk and predicting failure is one of the hardest things we do as arborists. Documentation and communication is key.